The Glacier Star quilt was completed early 2012. 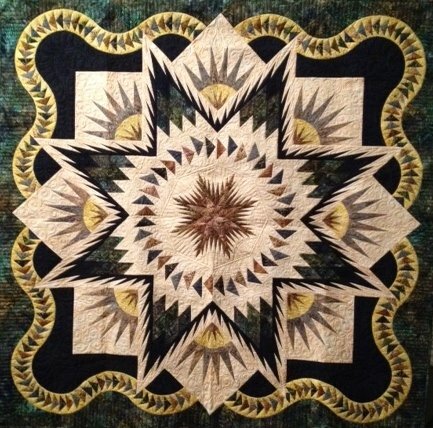 This quilt was Judy Niemeyer’s first Technique of the Month (TOM) quilt. 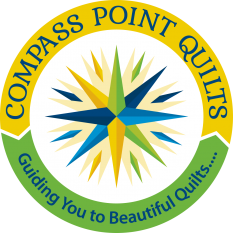 This quilt includes the New York Beauty, Lone Star, Feathered Star, Flying Geese, Geese in a Pond units. It also uses the “Y” seam piecing technique. It was quilted by Carrie Zizza of It’s A Zizza Long Arm Quilting.